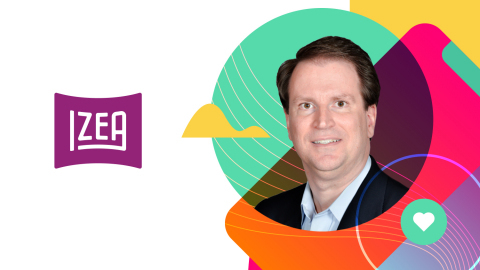 IZEA Worldwide, Inc. (NASDAQ: IZEA), operator of IZEAx®, the premier online marketplace connecting brands and publishers with influential content creators, announced the appointment of Troy J. Vanke as Chief Financial Officer, effective February 18, 2019. Mr. Vanke will serve on the IZEA Executive Leadership Team and will report directly to Ted Murphy, Chief Executive Officer of IZEA Worldwide. "On behalf of the leadership team and our Board of Directors we are delighted to have Troy join team IZEA," said Murphy. "Troy has an extensive bakground in M&A, finance, and business management, as well as roots in public company reporting and compliance. We expect to benefit from Troy's operational experience at large global organizations that have been consolidators in their respective categories." In his most recent position, Mr. Vanke led a team of more than 250 professionals in multiple countries including Canada, Mexico, and the EU. While at Caesars he led the accounting team's participation in multiple acquisitions of online game developers, with purchase consideration ranging from $3 million to over $100 million. "IZEA is uniquely positioned to execute a consolidation strategy in the influencer marketing space," commented Vanke. "I am inspired by the vision of the team, impressed with the technology platform, and eager to help propel IZEA forward."